From Largest to Smallest in the Universe and Back; How Big is God? How important are we in the big picture? 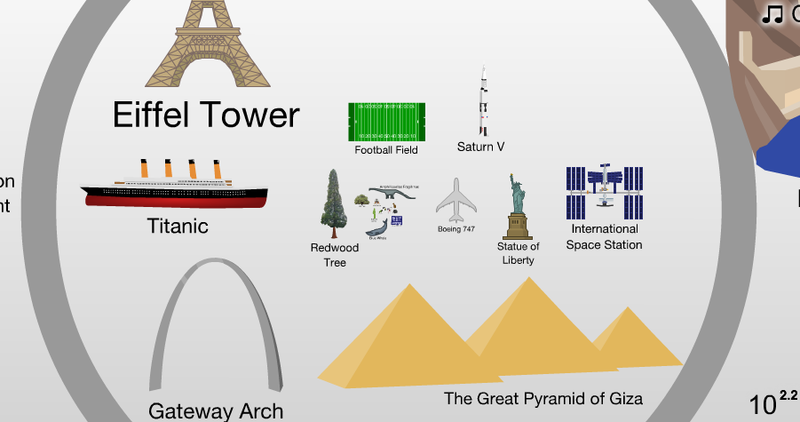 What is the biggest thing in the universe and if you delve down, what it the smallest? This is a well-done sliding, interactive “video” show that you control. Click on each item along the way for further information.